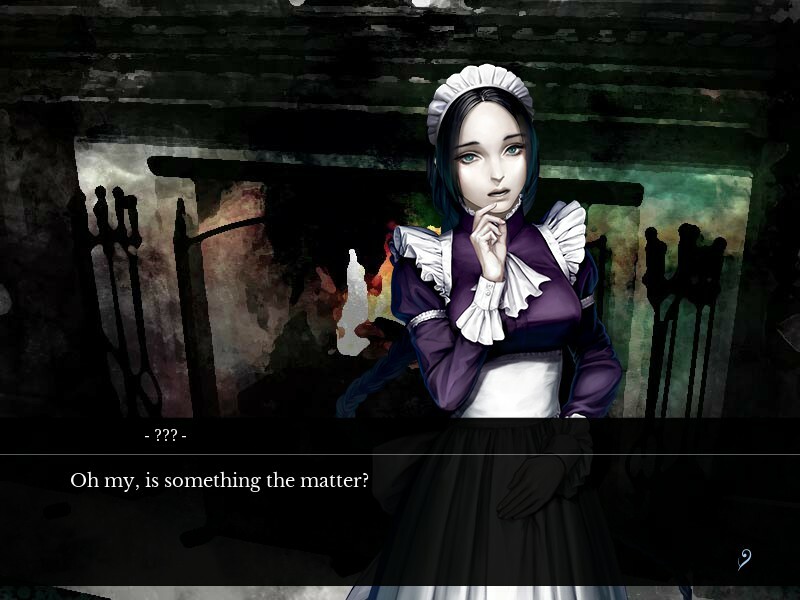 The version 1.2 update is live on both Steam and the MangaGamer website right now. 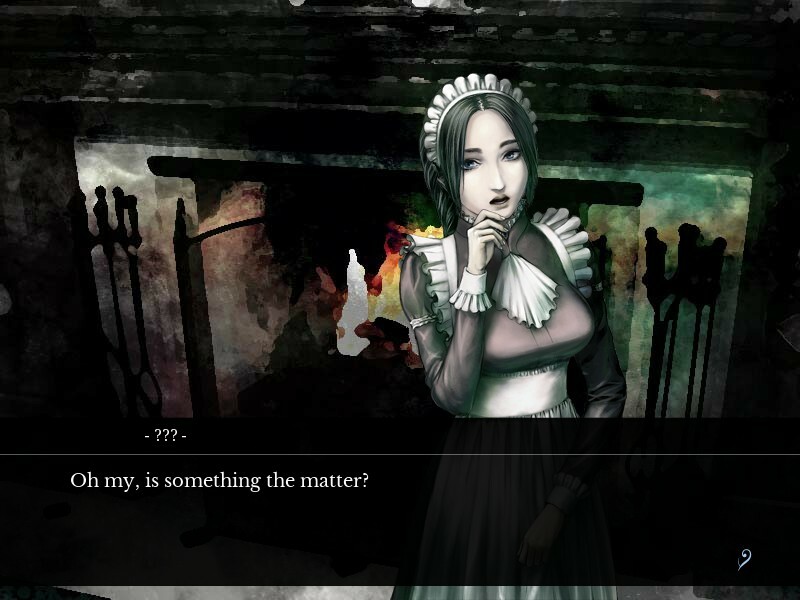 If you purchased the game from the MangaGamer store and already have version 1.1 (indicated by a “Ver. 1.1” in the bottom-left corner of the title screen), you can download this patch to upgrade to version 1.2. If you’re running an earlier version, however, you will have to redownload the game from your account page. Steam customers should have the update automatically applied for them. Also! 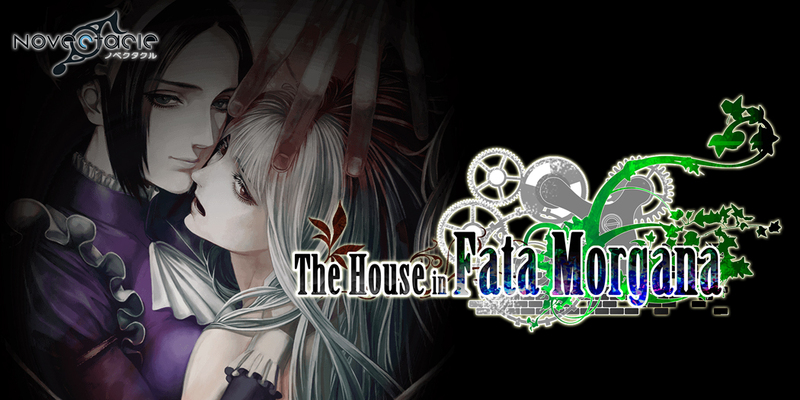 In celebration of the 3DS release, The House in Fata Morgana will be on sale on our site (regular edition, deluxe edition) and Steam (starts at 10am PST) for the next two weeks! « Kindred Spirits Drama CD Vol. 4 Now Available for Pre-order! Doesnt the the patch overwrite the previous patch? then what was the point in the 30mb patch.xp3 when it gets deleted with 1.2 patch? my bad i downloaded the previous patch from the comments. Thank you for keeping this game up to date. You’re awesome!